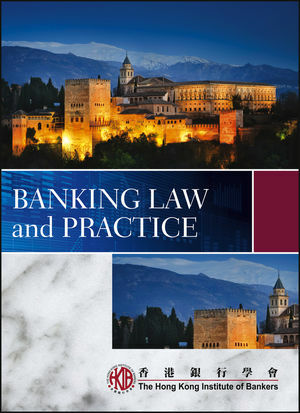 China Construction Bank (Asia) Corporation Limited ["CCB (Asia)"] is honored to sponsor the publishing of Banking Law and Practice by the HKIB. CCB (Asia) is a wholly owned subsidiary of China Construction Bank Corporation ["CCB"], the world's second largest listed bank by market capitalization as of December 31, 2011. CCB (Asia) offers consumer, retail, commercial, and private banking with an extensive range of professional services for customers.